Whether on a safari in South Africa or tracking bears in Canada, wildlife watching can be one of the most exciting ways to explore a destination. It can also be hilarious, as proved by these savvy photographers. 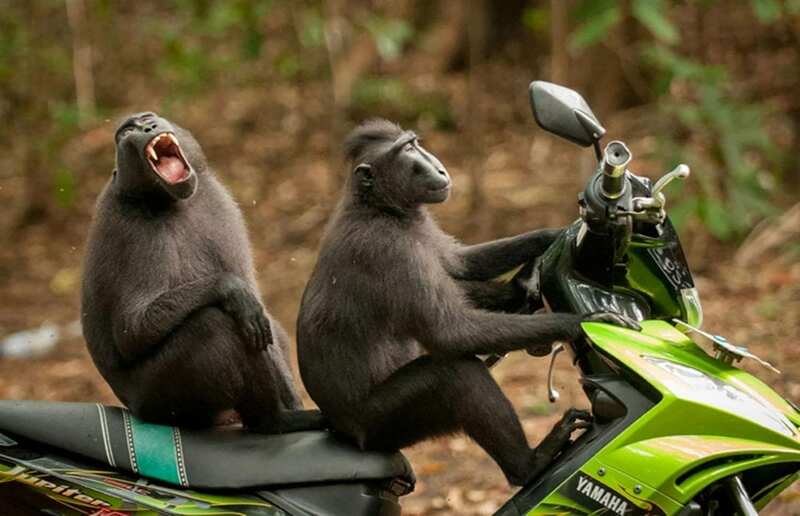 For the fourth year running the Comedy Wildlife Photo Awards are using their annual competition as a way of raising awareness about conservation. Here, we take a look back at the funniest entries since the competition’s beginnings.